Raya Airways operates a full schedule service. We offer overnight flights, focusing on express industry, between East Malaysia‘s prime commercial canters of Kuching, Kota Kinabalu , Miri & Bintulu. 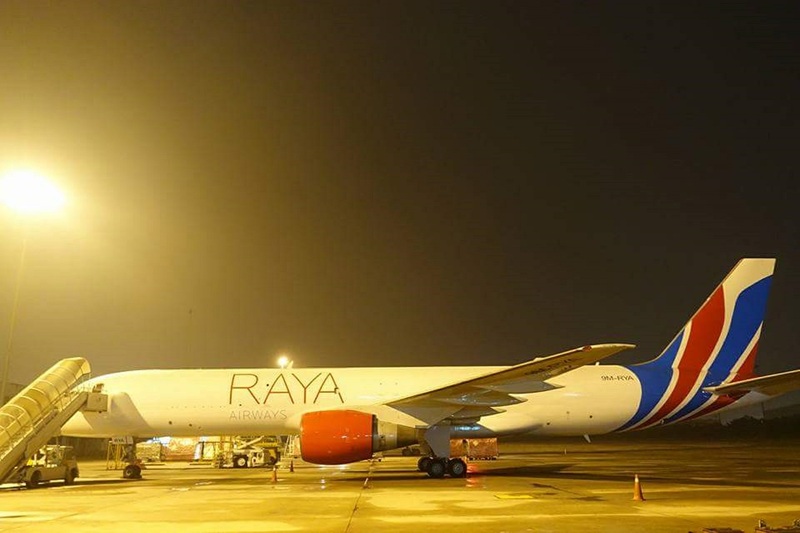 Raya Airways also provides high frequency main deck and odd size cargo services linking Subang to the key interline from the United States , Europe and Middle East and connecting with our services to Peninsular and East Malaysia. We are expanding our cargo network with dedicated overnight flights on new routes linking the major regional logistics centres in Hong Kong, Indonesia, Vietnam and Singapore. In 2015, Raya Airways carried more than 39,000 tonnes via its scheduled flights operations. We plan to introduce more profitable routes in 2016 to other exciting destinations. Raya Airways serves airports in east and west Malaysia, Singapore, Ho Chi Minh and Hanoi (coming soon) in Vietnam, and Jakarta (coming soon) in Indonesia.